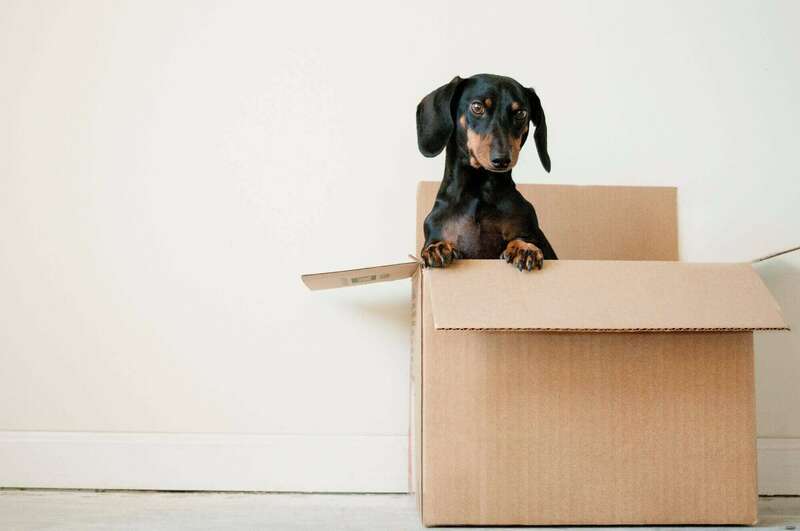 Are you moving soon? If you’ve looked around your home and taken a quick inventory of your possessions, you might be overwhelmed. Organizing and packing your belongings without damaging or losing anything in the process is a big job. Don’t worry. Professional movers can help. The experts you’ll find through Great Guys (greatguyslongdistancemovers.com) provide packaging and transportation services for household items and commercial relocations. With plenty of experience and the right tools and supplies, they minimize the risk of damage and loss during your transition. Depending on your needs, budget, and preferences, a professional moving company offers several levels of service. The full range of moving services will vary depending on whether you need to hire long distance movers for a cross country move, or if you only need to move a few smaller items a short distance. Call and arrange this level of service for the most relaxed moving experience. After you put down the phone, you never lift a finger again. Movers arrive at the appointed time with supplies, equipment, and vehicle. They pack your belongings for you and relocate them to your new home or office. Maybe you need a little help with boxing harder to pack items, like breakables, or you’re in a rush to pack for a last-minute move and running out of time to get everything done. Enlist the help of moving professionals to help you finish boxing the items or rooms you haven’t yet tackled. Reliable workers provide extra pairs of hands to get you prepped and ready for moving day. Some furniture, like beds and IKEA furniture, is easier and safer to move when disassembled. With their toolset, professional furniture movers take apart your larger items and reassemble them for you upon arrival. They also haul your more substantial pieces like couches, tables, and shelving. Not every item in your home fits neatly into standard boxes. Expensive or unique pieces of your household inventory might need custom packaging solutions. Movers craft secure crates and carefully maneuver and transport your unconventional possessions like pianos, pool tables, curio cabinets, and monument artwork. Expensive dishes, paintings, and glass shelving require extra care. Professional movers have the expertise to select the appropriate packaging material and secure your breakables for long distance moves. Once you get to your new place, you might have a hard time finding anything. A moving organization system labels, sorts, and tracks your belongings, and movers quickly unpack and put everything away. Arrive at your new home to find it ready for you. Saves time: Get your relocation done in as little as a day over short distances. Licensed professionals: The professionals in our network meet legal requirements to operate and provide services both locally and across the country. Experienced in the best techniques: Whether you’re looking for help packing, moving your refrigerator or tackling one of the other many tasks on your to-do list, the movers we work with are experts in their field. You can trust they know the best techniques to handle and transport your items. Insured: Full and released value insurance plans preserve your property’s value if mistakes occur. When you hire movers to pack your things, they bear responsibility for any breakage or damage for improperly packed items. High-quality moving supplies & equipment: Household movers use the best supplies, tools, and equipment to protect your things. There is no charge to get started working on your move. Call for a free quote or just fill out the fast and easy form provided (it takes less than two minutes). Receive quotes from one or up to four moving companies, then select the moving package that works best for your needs. Moving out of state can be a challenging process. Hiring a professional long distance mover, like Great Guys, would certainly make the move easier, but this may not fit into your budget. If you’d rather go DIY with your move, use these tips and tricks to help you safely relocate while saving money.